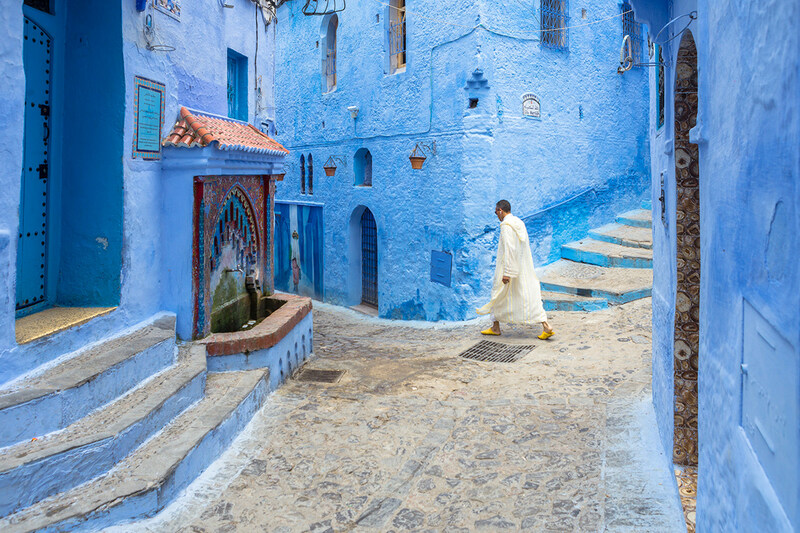 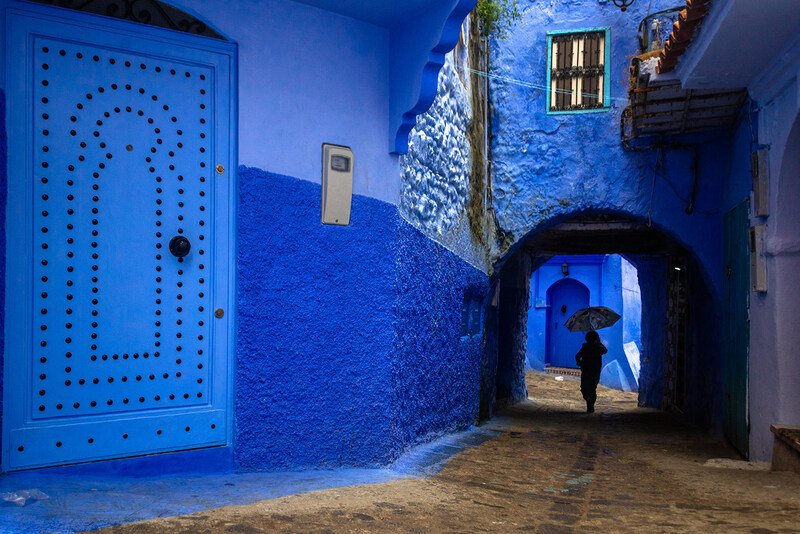 Chefchauene, known in the world as the Blue Pearl, is a mountain town located in Morocco. 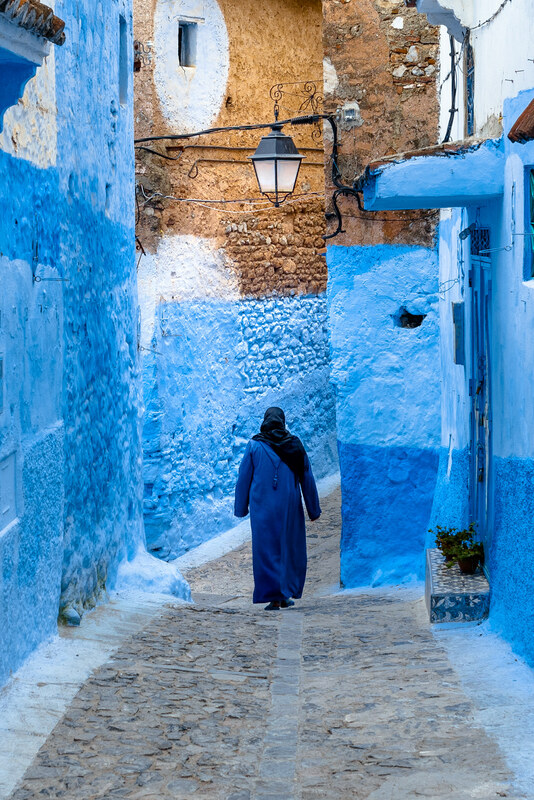 As the nickname suggests, the village offers you a full immersion into blue tones. 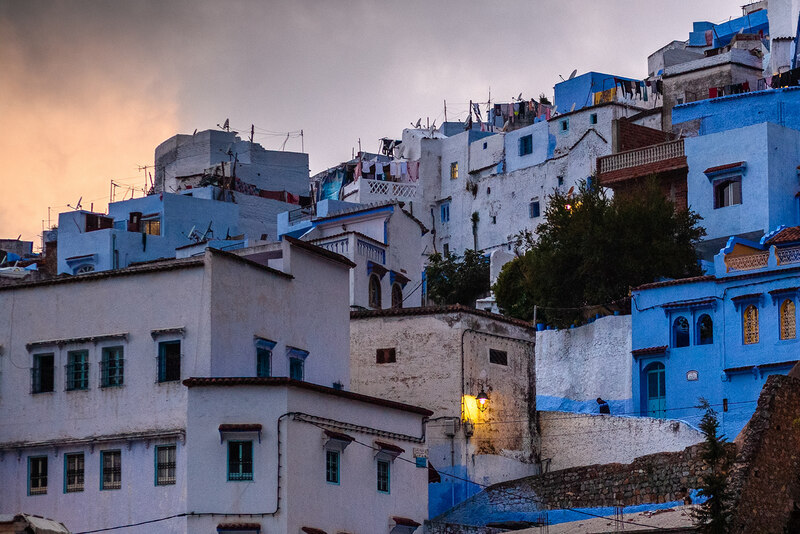 This color characterizes all the cityscape. 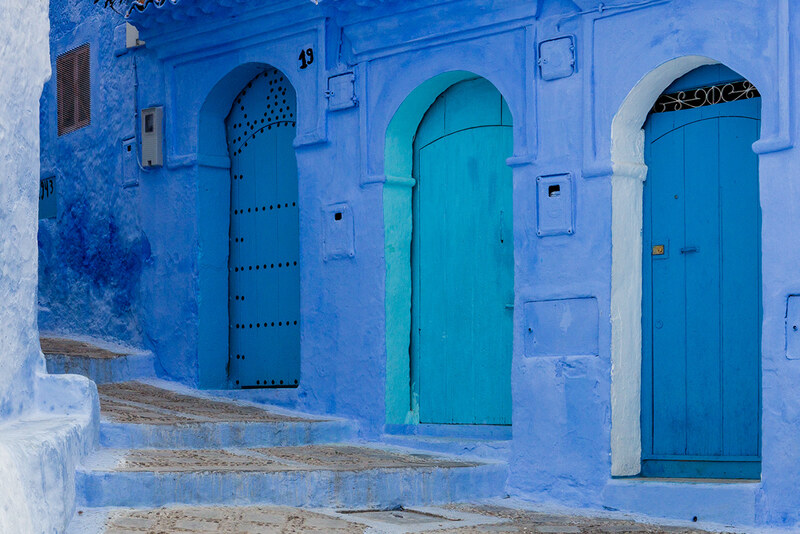 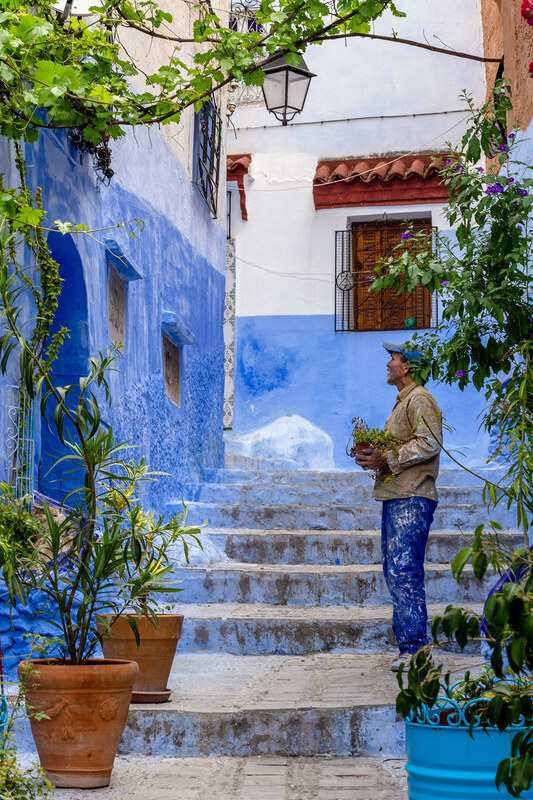 The natural blue pigment, as we know it, owes its origins to this village. 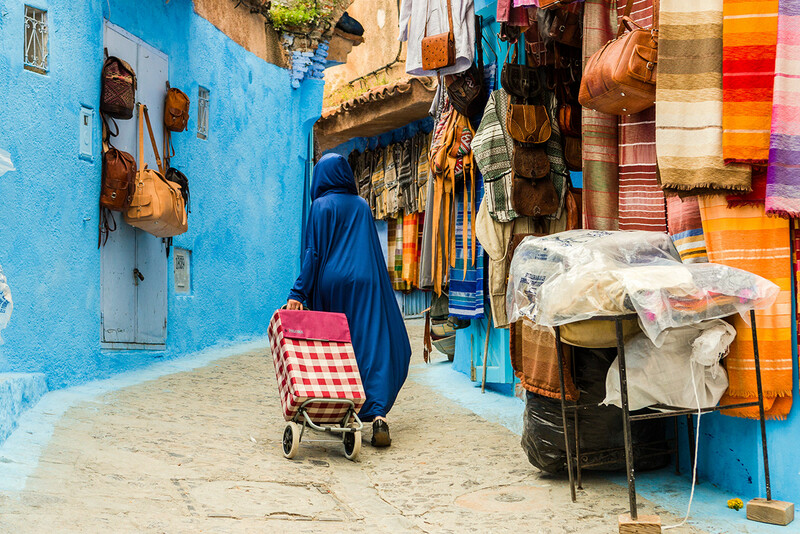 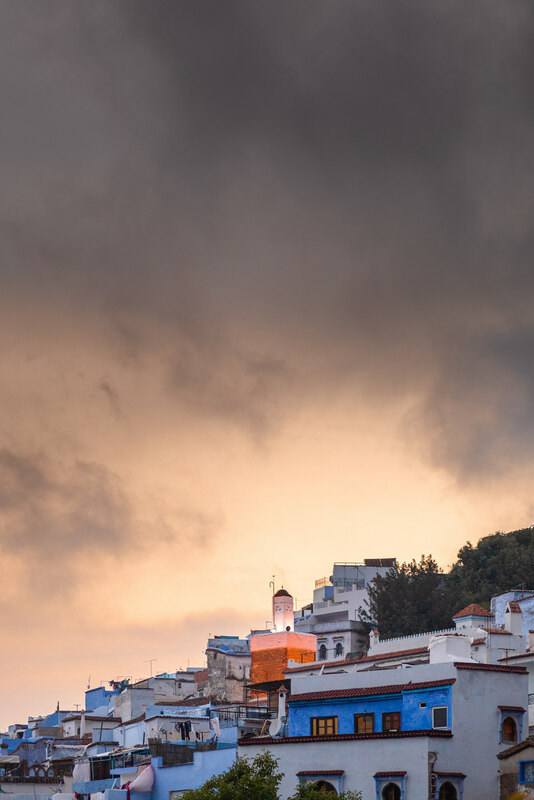 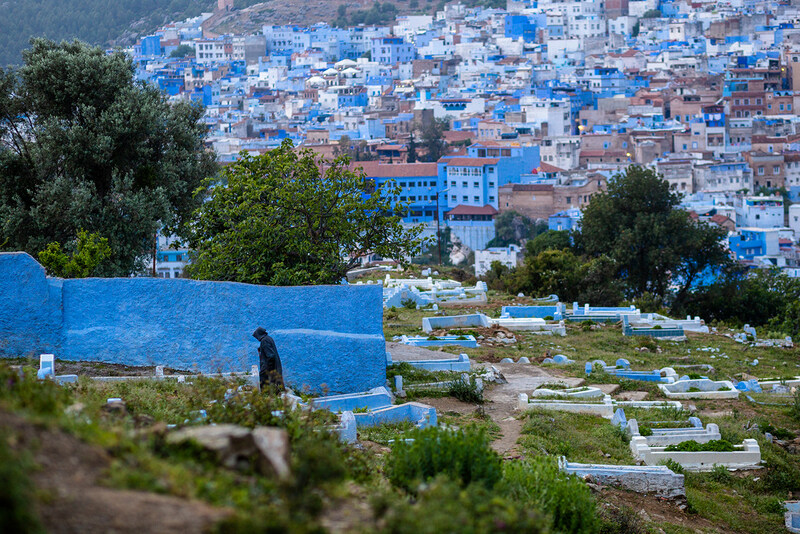 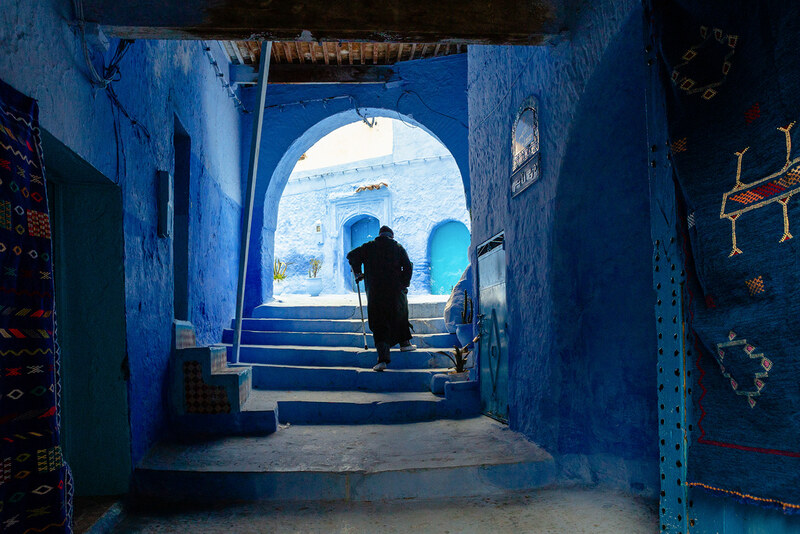 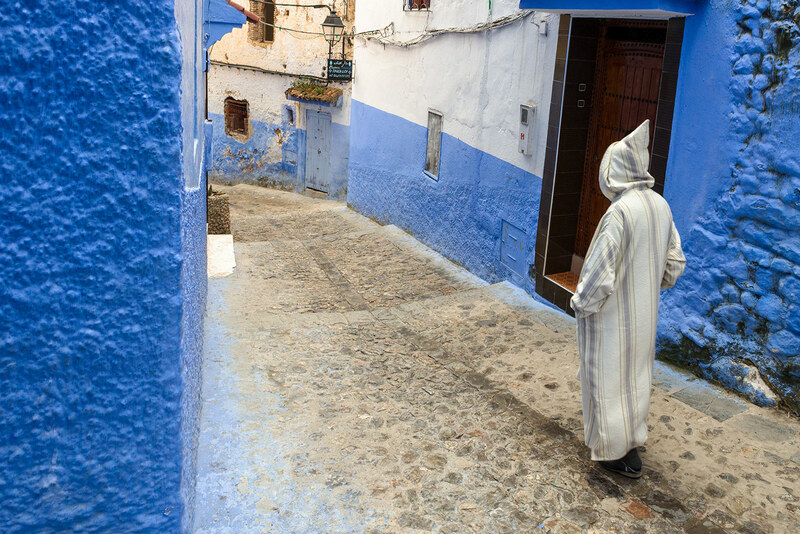 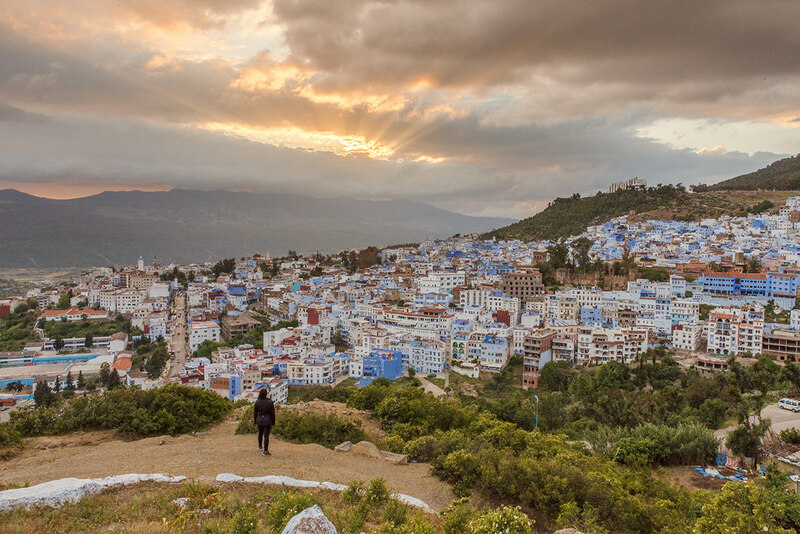 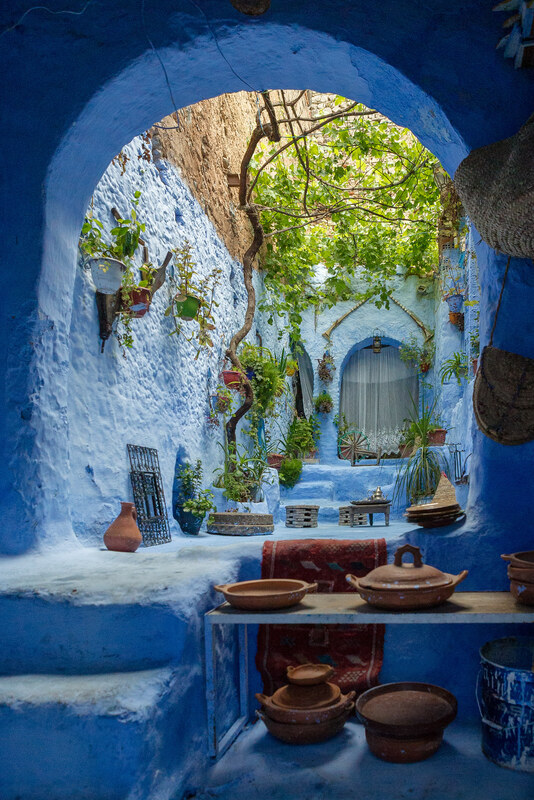 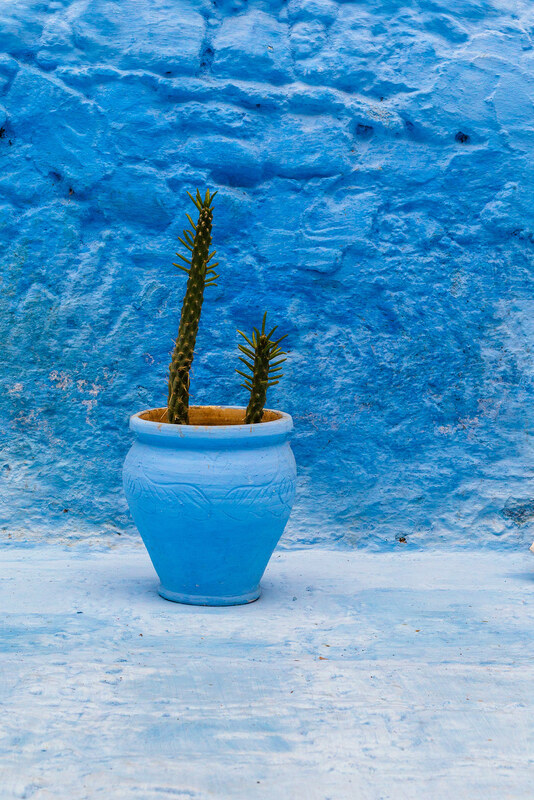 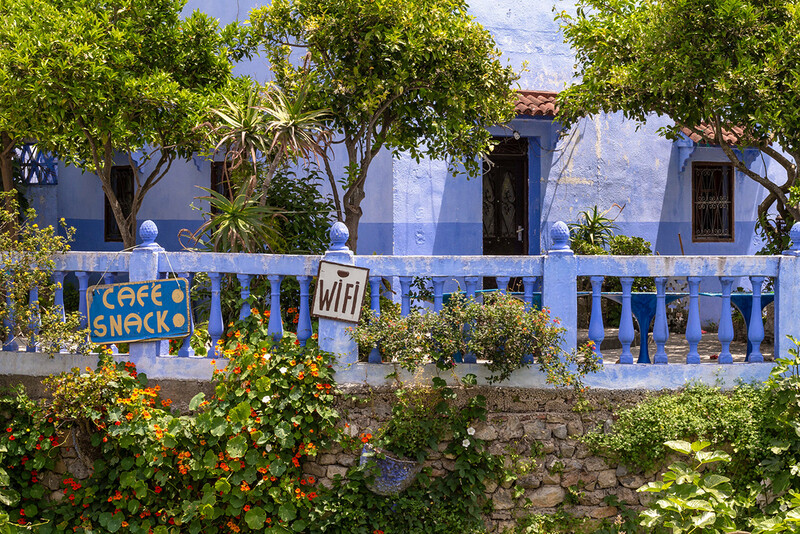 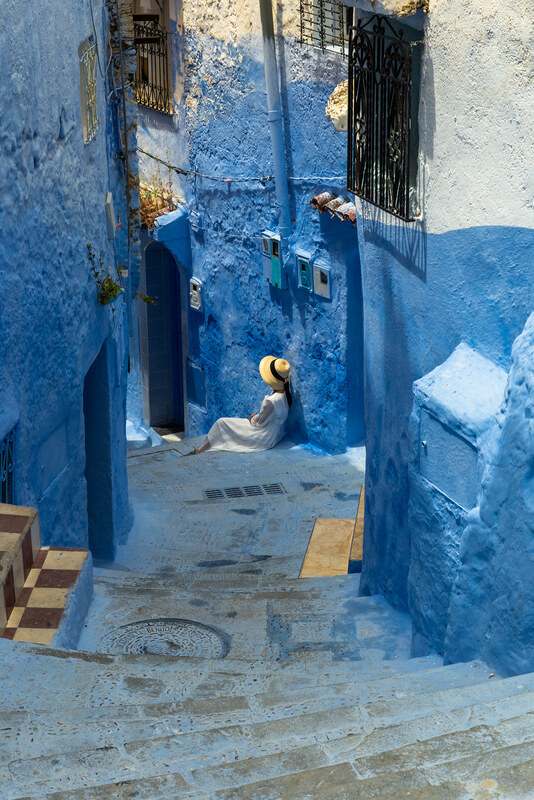 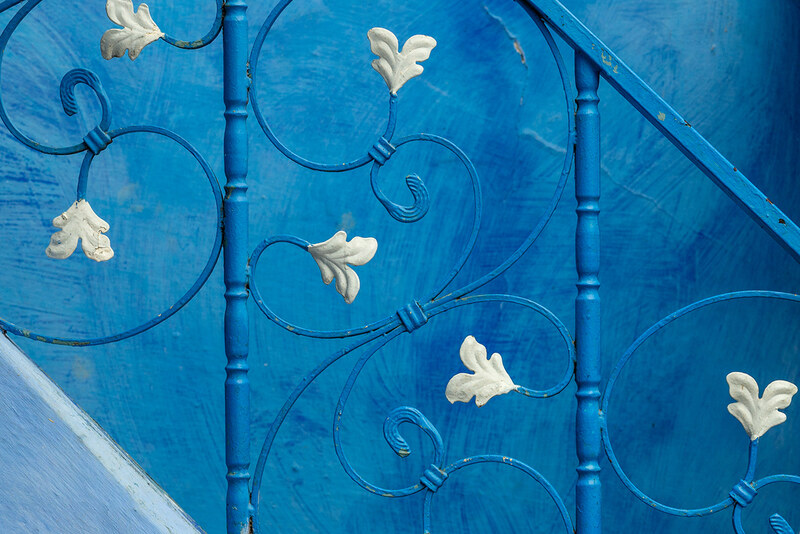 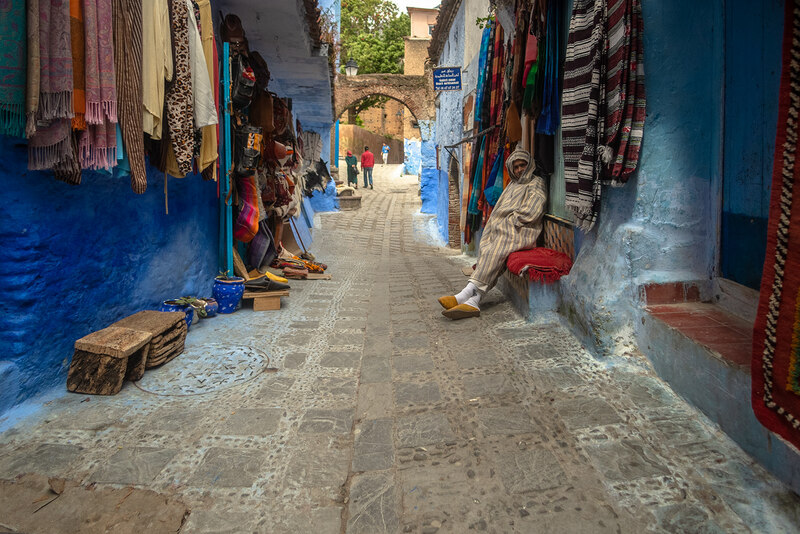 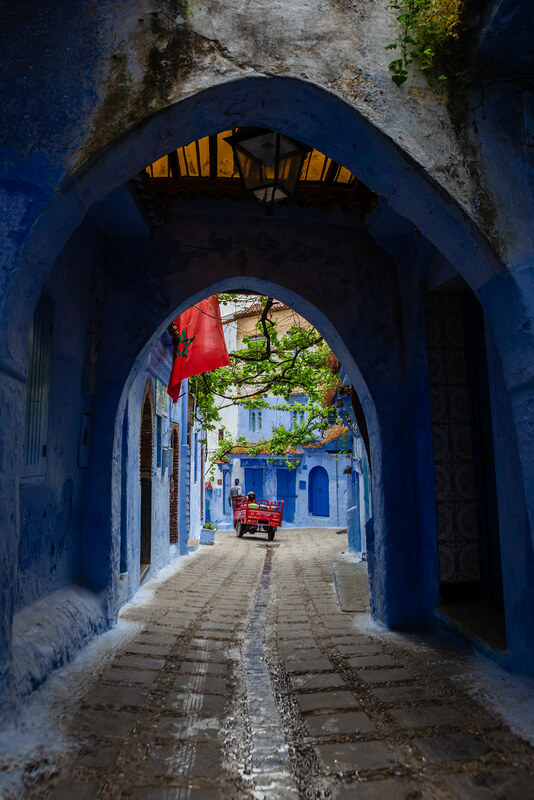 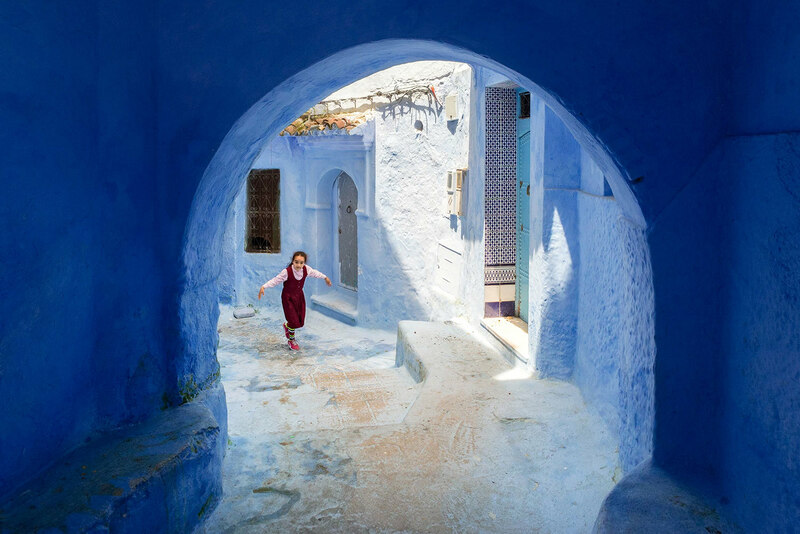 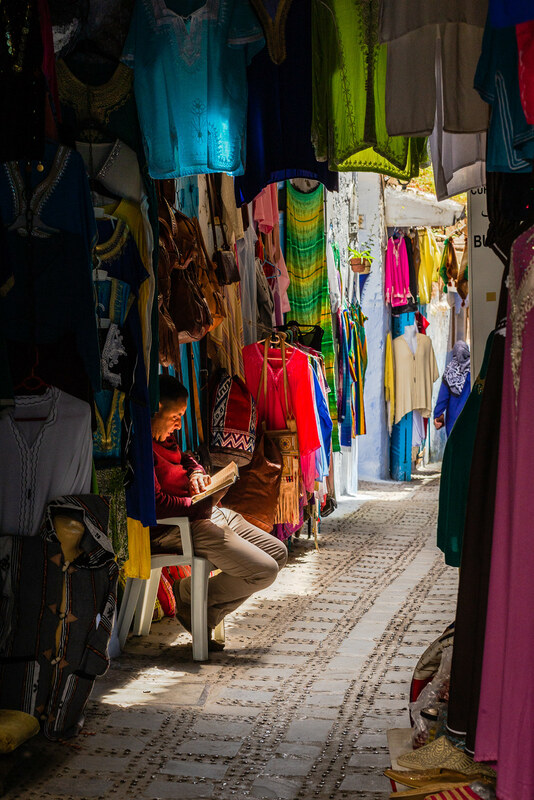 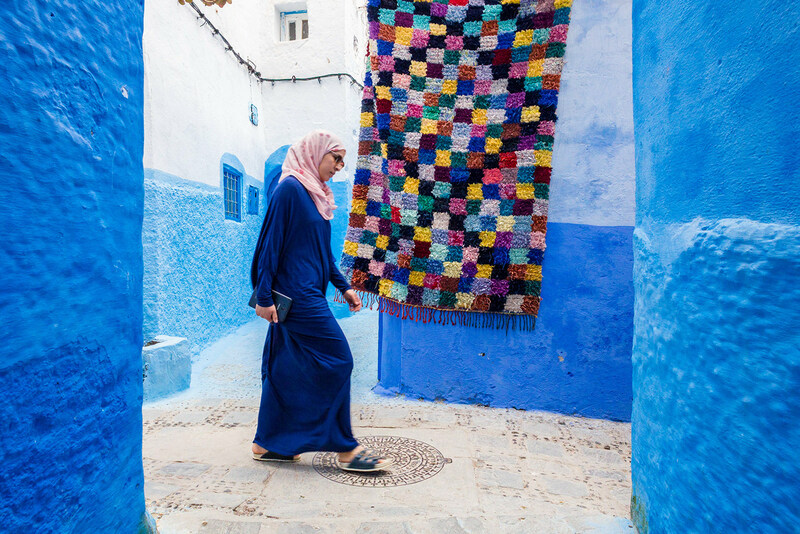 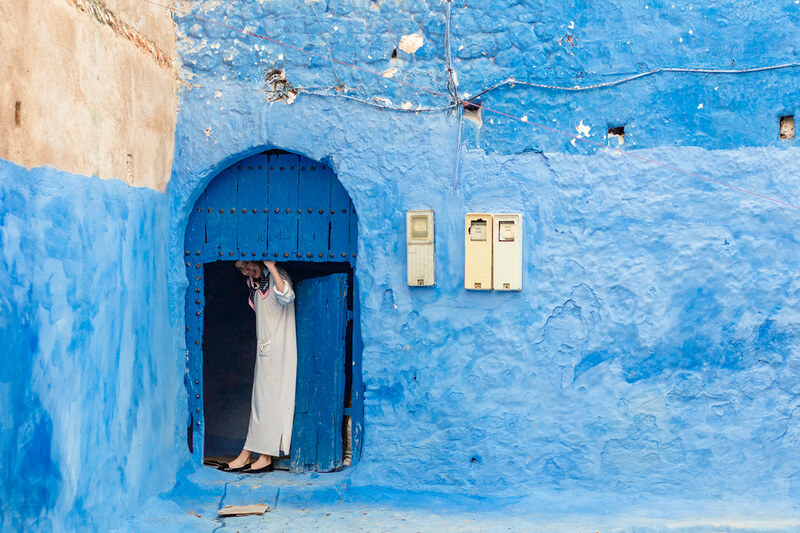 This is a photographic gallery that spans the local architecture, the inhabitants and the culture we have lived in 120 hours in Chefchaouen. 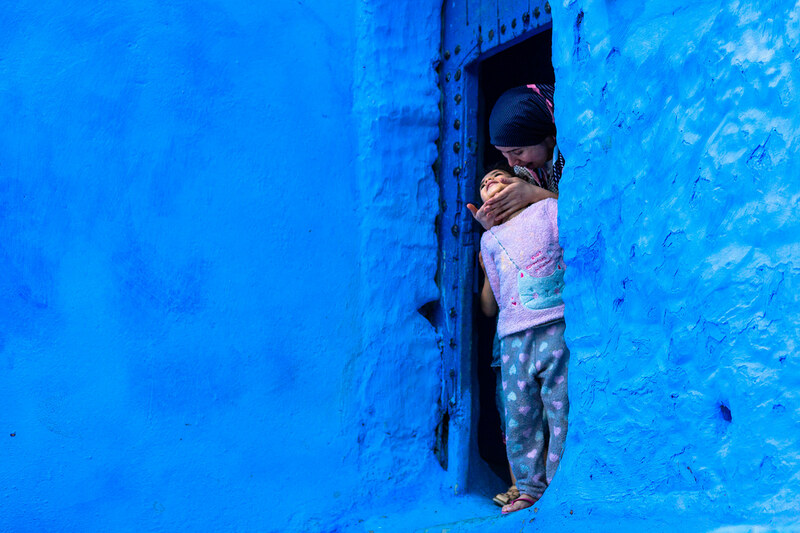 To understand how to capture their essence we spent a lot of time, trough different approach methods, hiding our curiosity and being more focused as we can. 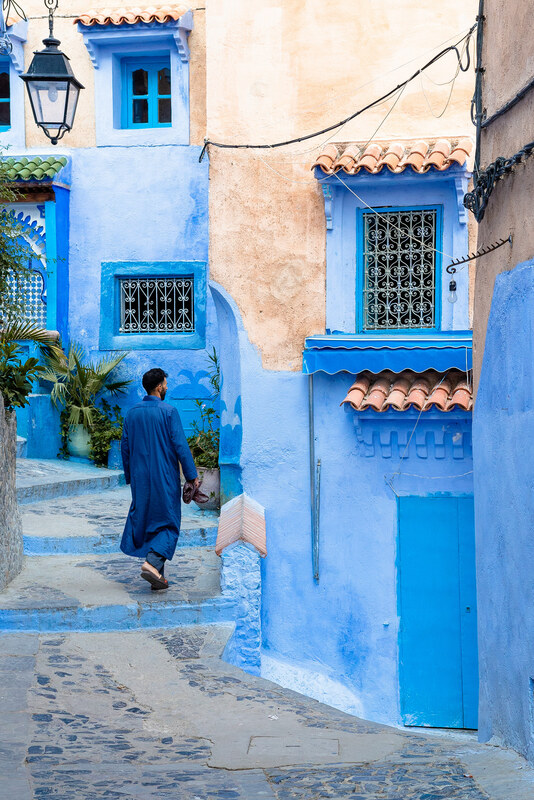 Furthermore, the city has a vertical drop of more than 80 floors, that we traveled every single day to check any angle of the blue city. 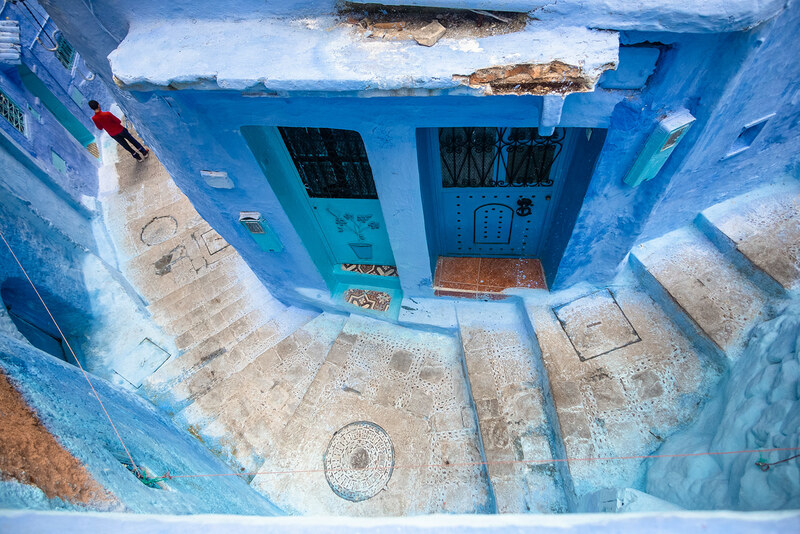 Being satisfied of the material was a really hard task to complete. 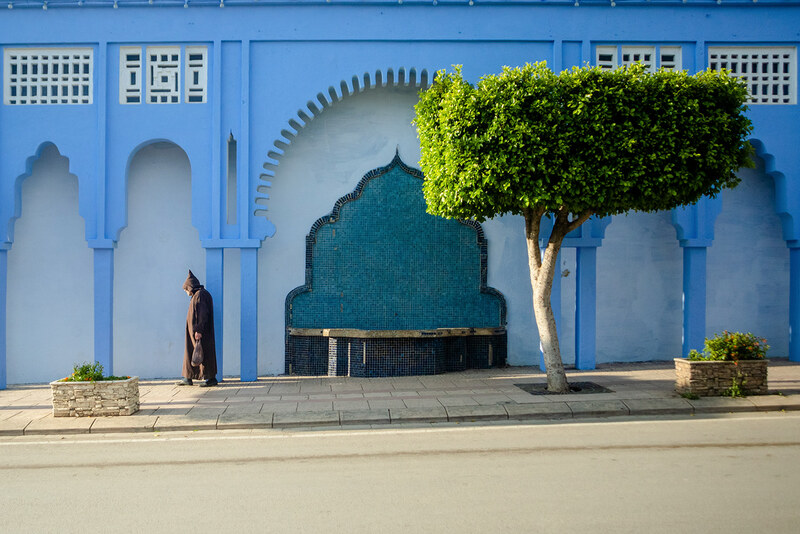 The last two days we just worked in the selected spots, taking photographs from sunrise to sunset, collecting daily life situations and take the necessary time to reach our photographic goals and complete this journey. 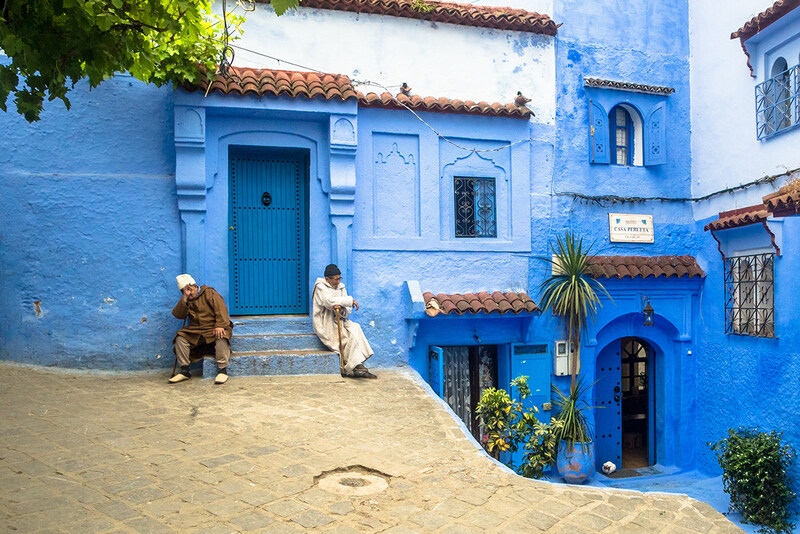 Featured on "The Building Centre"
Chefchauen, known in the world as “the Blue Pearl” is a mountains town in Morocco. 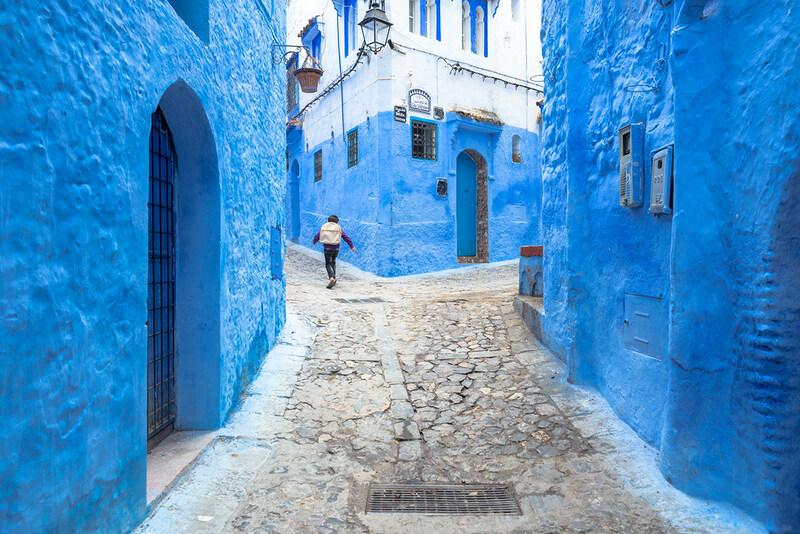 As the nickname suggests, the city offers you a full immersion into blue shades, color that characterizes the cityscape. 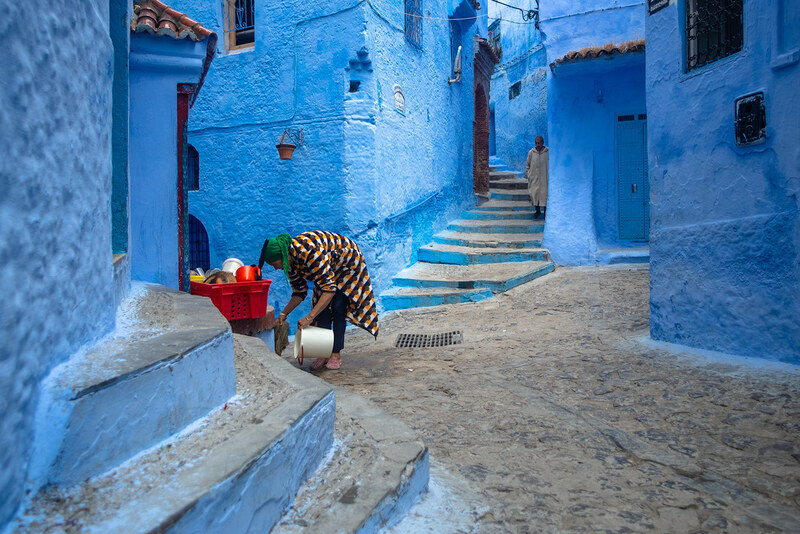 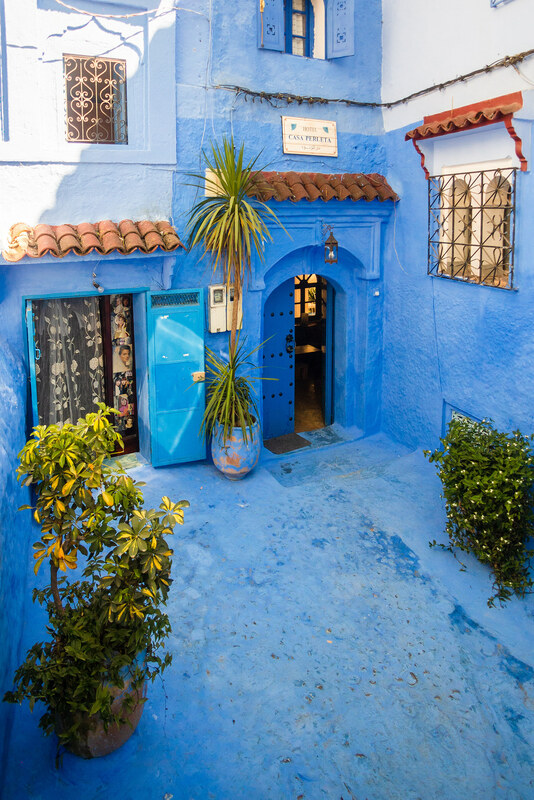 The natural blue pigment, as we know it, owes its origins at this wonderful city. 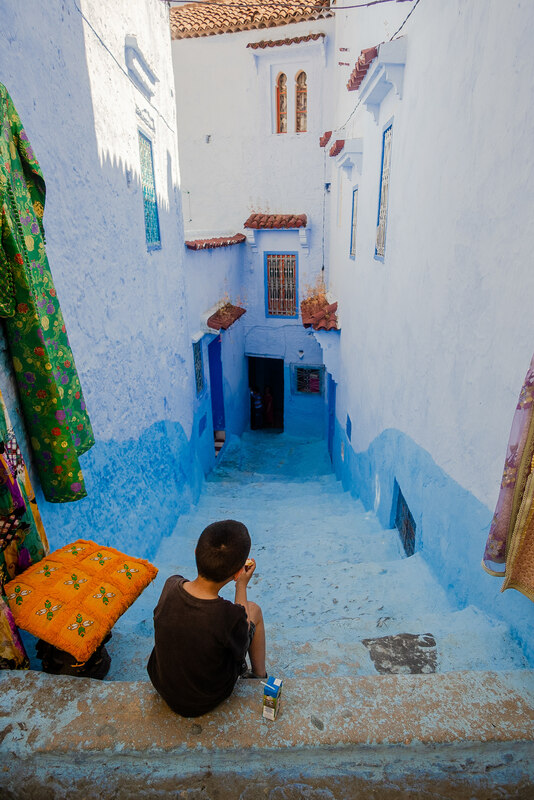 This is a photographic gallery that spans the local architecture, the inhabitants and the culture we have lived in 120 hours in Chefchaouen. 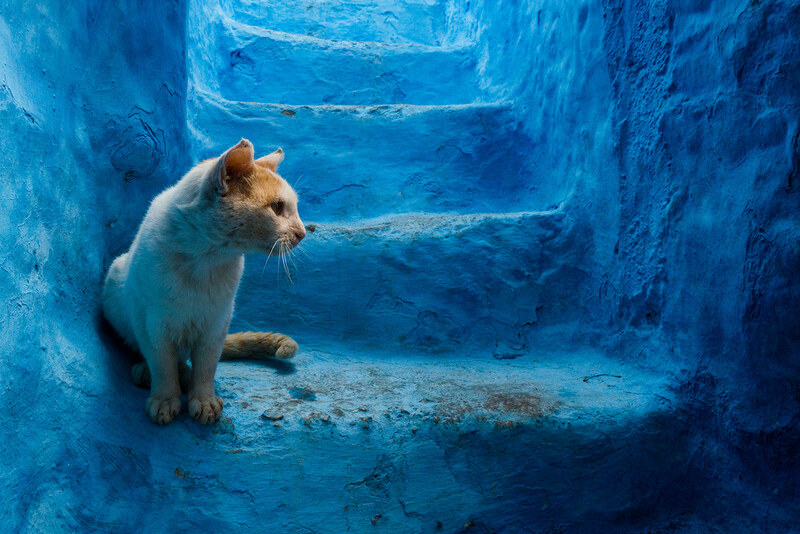 To understand how to capture their essence we spent a lot of time, trough different approach methods, hiding our curiosity and being more focused as we can. 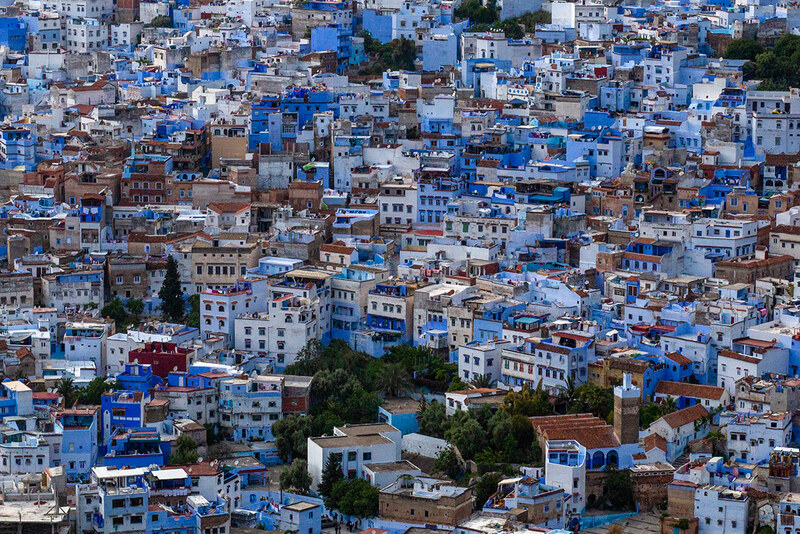 Furthermore, the city has a vertical drop of more than 80 floors, that we traveled every single day to check any angle of the blue city. 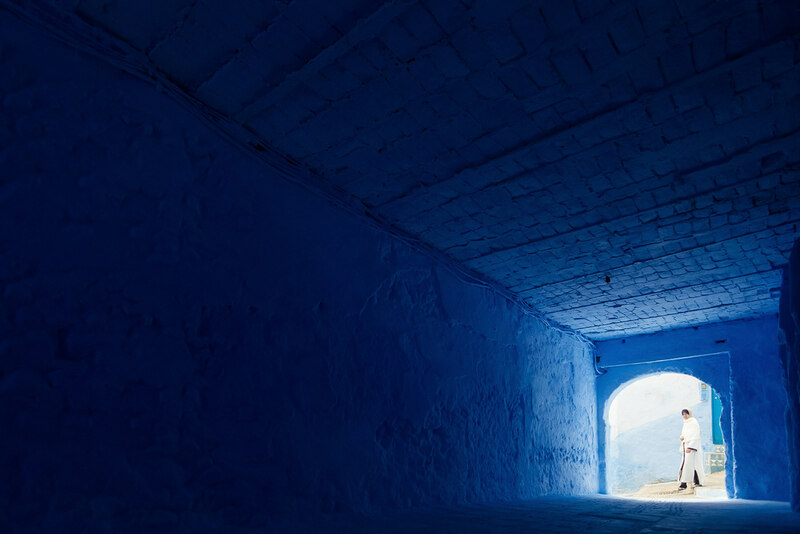 Being satisfied of the material was a really hard task to complete. 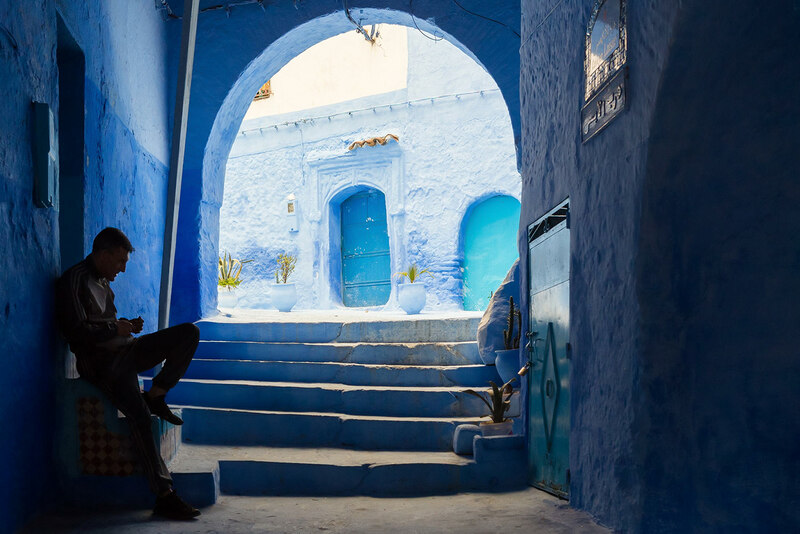 The last two days we just worked in the selected spots, taking photographs from sunrise to sunset, collecting daily life situations and take the necessary time to reach our photographic goals.